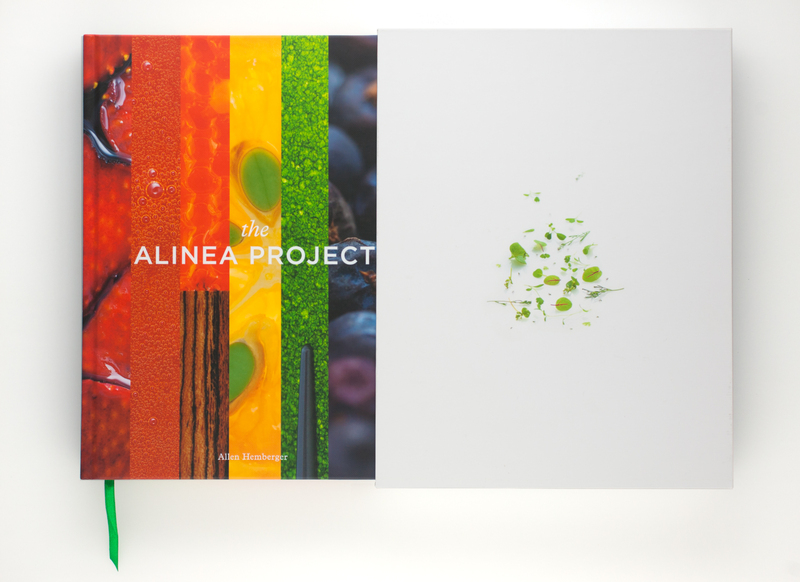 The first printing of The Alinea Project is sold out. Having more books printed is not a trivial task; it’s an expensive affair for a single person to finance, and it’s hard to gauge how many copies to have printed in a given batch. If you’d be interested in a copy of this book, and would be willing to leave your email address to help me gauge interest, please let me know. I’m pretty sensitive to the trust involved in dishing out your email address on a list; I won’t be spamming you or doing anything with your info except letting you know if/when I decide to do another print run. Alternatively, if you find this site or signup experience behaving in a janky way, it’s likely because I’m experiencing a sudden surge of unexpected traffic for which I have not adequately bolstered it. I apologize; I like learning/doing new things, but maintaining a web server is unfortunately not one of them. If persistence fails you, feel free to email me about this instead.